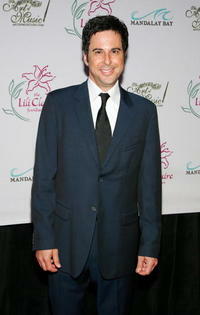 Jonathan Silverman at the Lili Claire Foundation fundraiser. 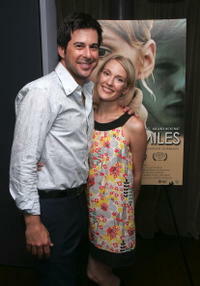 Jonathan Silverman and Jennifer Finnigan at the Lili Claire Foundation fundraiser. Jonathan Silverman at the Justin Timberlake performance celebrating JT-TV presented by Verizon Wireless & Rolling Stone magazine. Jonathan Silverman and Jennifer Finnigan at the Justin Timberlake performance celebrating JT-TV presented by Verizon Wireless & Rolling Stone magazine. Jonathan Silverman and Jennifer Finnigan at the Macy's Passport auction and fashion show in celebration of it's 25th anniversary. 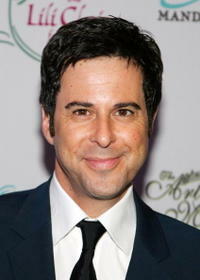 Jonathan Silverman at the Macy's Passport auction and fashion show in celebration of it's 25th anniversary. 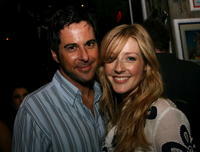 Jonathan Silverman and Jennifer Finnigan at the Shay Todd Summer 2007 Collection fashion. Jonathan Silverman and Jennifer Finnigan at the launch of the Pink Taco. 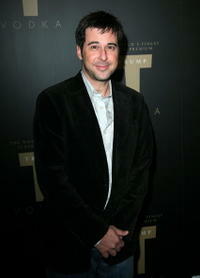 Jonathan Silverman at the Trump Vodka launch party. 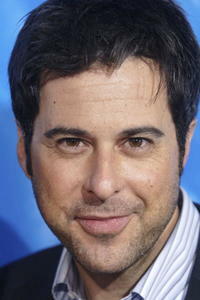 Jonathan Silverman and his wife Jennifer at the Entertainment Weekly's 5th Annual Pre-Emmy Party. 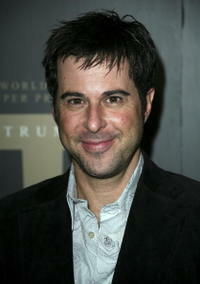 Jonathan Silverman and Petra Wright at the special screening of "Laura Smiles." 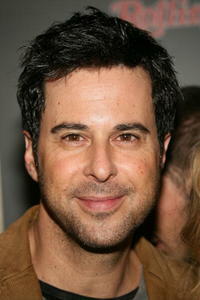 Jonathan Silverman and Jennifer Finnigan at the Gersh Agency pre-Emmy party. 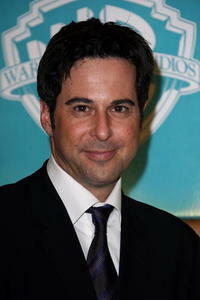 Jonathan Silverman at the Disney/ABC Television Group All Star Party. 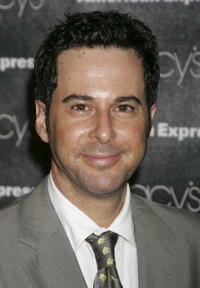 Jonathan Silverman at the In Style Magazine and Warner Bros. Studios Golden Globe After Party. 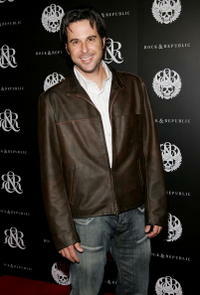 Jonathan Silverman at the Rock & Republic Spring Collection Party. Jonathan Silverman and Jennifer Finnigan at the 2007 World Talent Style lounge held before the 64th Annual Golden Globe Awards.